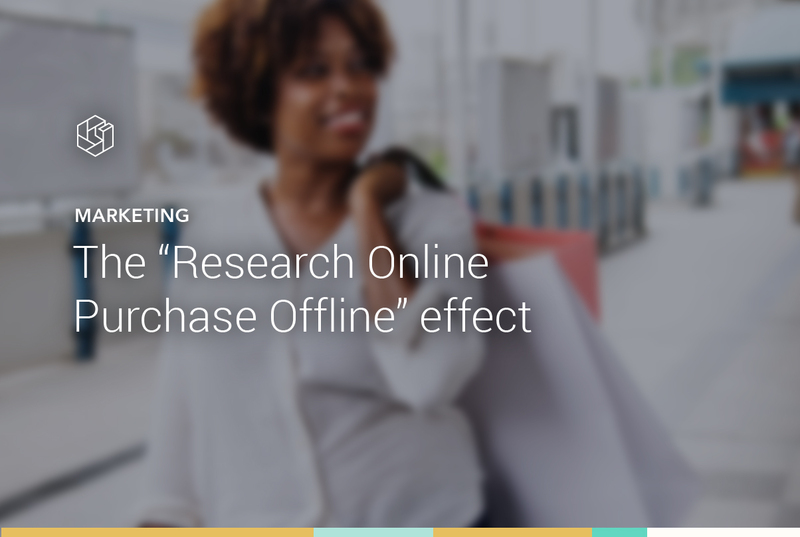 In the retail market there is an increasing amount of attention around the so-called ROPO effect, or the Research Online Purchase Offline effect. This is not strange when you understand more than half of the offline sales are preceded by an online point of contact: according to Accenture, 88% of orientation processes leading to a physicial sale involve at least one online point of contact. An omnichannel retailer, therefore, needs to have good estimate of the ROPO effect in order to engage in effective bid management, and more. Learn how to measure the ROPO effect and how to take action in this infographic.